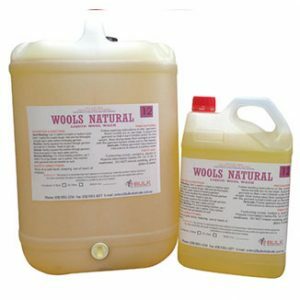 A Unique No Rinse – Non Streaking, Neutral Floor Cleaner Suitable for any Floor Surface. 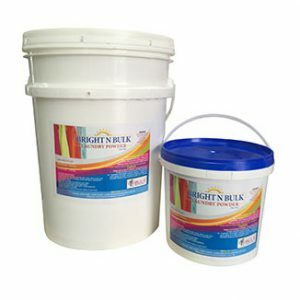 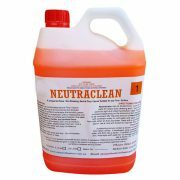 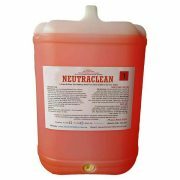 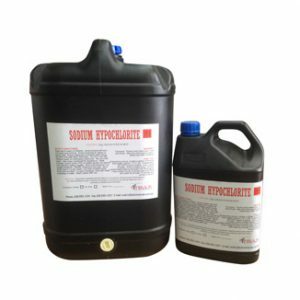 NeutraClean is a concentrated Neutral Floor Cleaner designed for cleaning of all commercial and domestic floor surfaces. 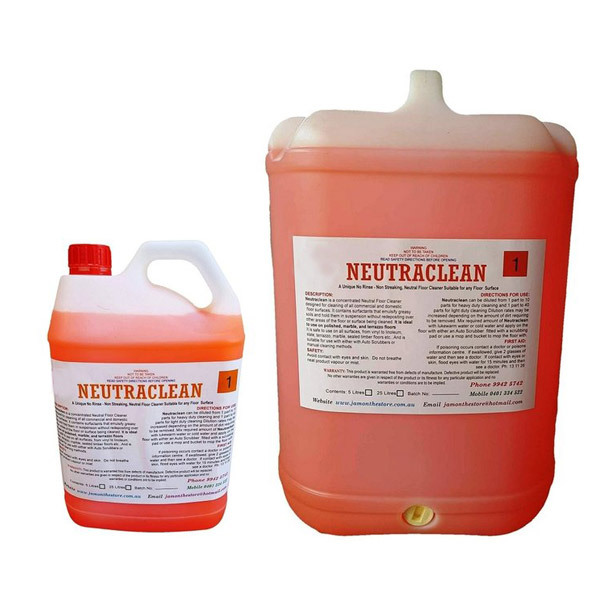 It contains surfactants that emulsify greasy soils and hold them in suspension without redepositing over other areas of the floor or surface being cleaned. 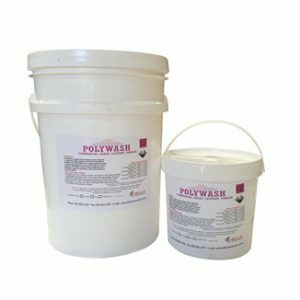 And is suitable for use with either with Auto Scrubbers or manual cleaning methods.